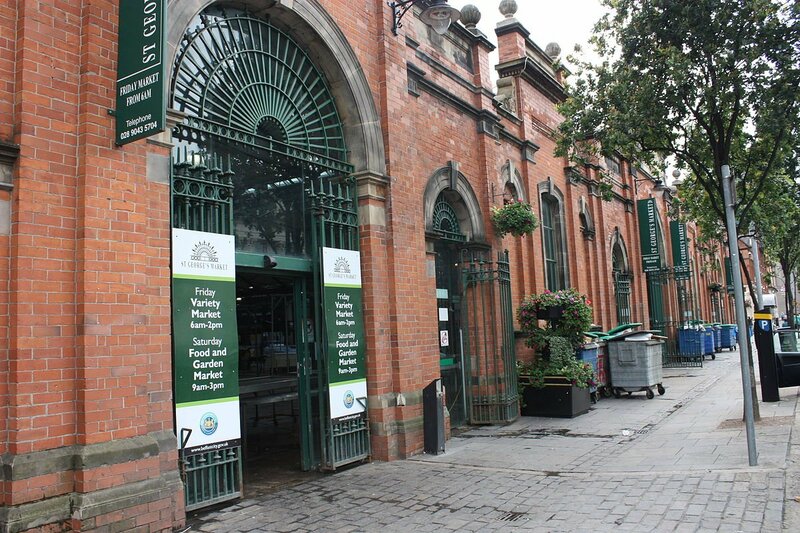 Visit our stall at St George’s Market, the last surviving Victorian covered market in Belfast, Northern Ireland. It is located on May Street, close to the River Lagan and the Waterfront Hall. Lots to see and do!